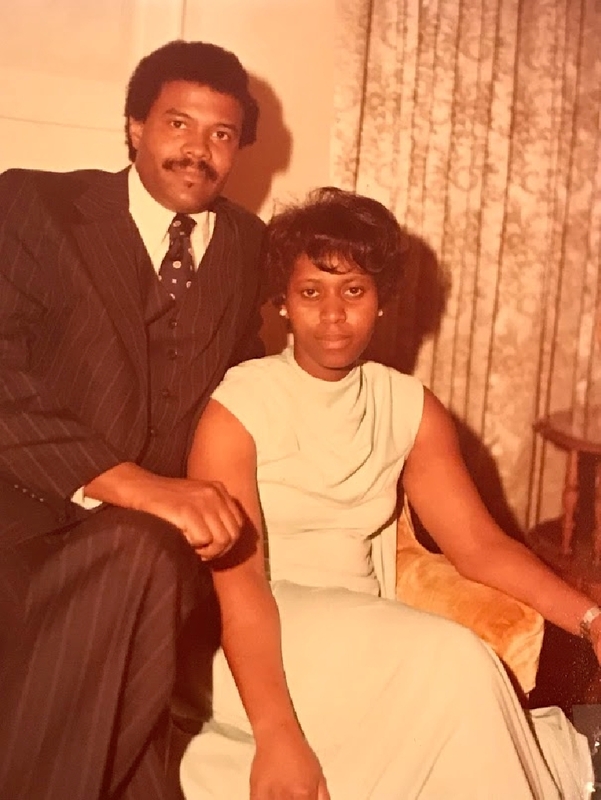 Dr. Merlin & Beverly (Washington) Augustine are celebrating their 50th wedding anniversary. The couple married 2/13/68, in Conway, AR, at St. Joseph’s Catholic Church. Mrs. Augustine is a retired educator of over 35 years (Conway & Fayetteville school districts). Dr. Augustine is retired after dedicating 40 years to Higher Education (University of Central AR & U of A, Fayetteville). They are the parents of three children: Merlin III, Richelle & Reynelda (Charles). The couple has six grandchildren and one great-grandchild. Since retirement, the Augustine’s have dedicated their lives to family and bettering the NWA Community thru the M&N Augustine Foundation.